As the saying goes "Don't judge a book by it's cover", we would say don't judge the simplicity of this Perankan dish just by looking at the ingredients. 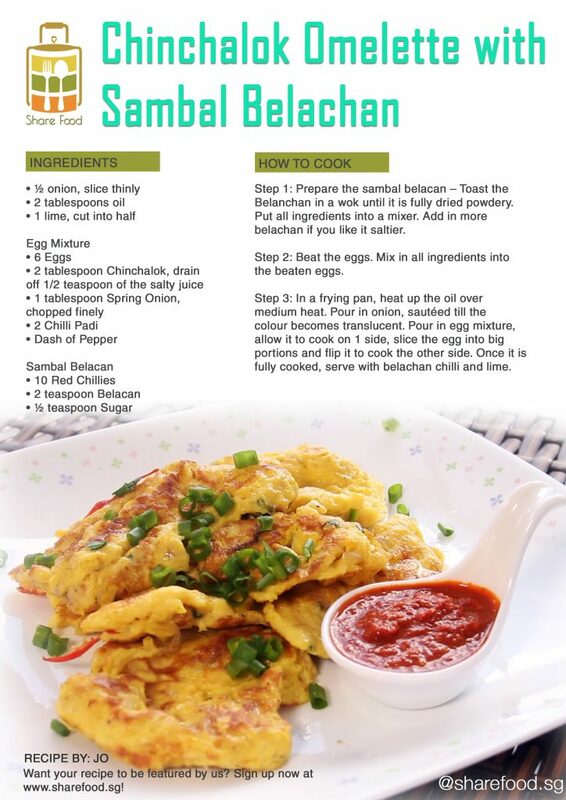 Here's Chinchalok Omelette with Sambal Belachan from Jo. Upon receiving the recipe, we got excited and did our 1st trial. O-M-G! It was so salty! We suspected that it could be due to us pouring in too much chincalok gravy into the egg mixture. Hence, we used lesser gravy on our 2nd trial. The taste was better while we also have to admit that it tasted just like any other omelette with tiny bit of chinchalok. So, to achieve the optimal taste, we would suggest to add 2 portions of shrimps to 1 portion of the juice. But of course, that's just our taste buds! We also made our own belachan as well. 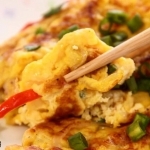 The taste of the belachan is really good and best of all, we never knew it was that easy to prepare. To get more fragrance out from the chilli, do lightly stir-fry the belachan powder over low heat first before blending everything, it helps bring out the 味道, enhancing the overall taste. 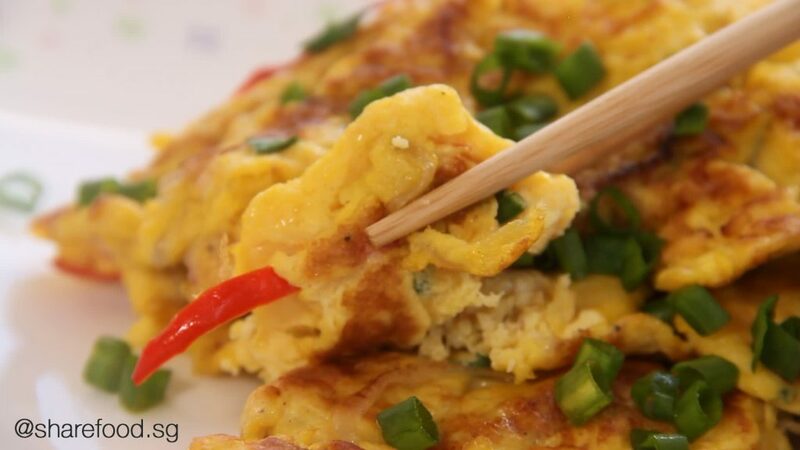 Do give this Chinchalok Omelette with Sambal Belachan recipe a try and adjust the proportion according to your taste bud! Have fun! Join us as an ambassador for home cooked food and enjoy exclusive privileges! Share Food is looking for home cooks and home bakers! Enjoy privileges such as receiving free cookware and kitchenware, free sampling of food product and special discounts on buying kitchenware!